Each year I taste more than 2000 wines. 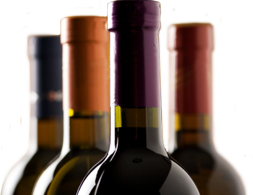 Many of those reviews are posted on my sites, which allows me to narrow down those wines into great lists and best of all, make life easier for you. In my annual TOP 100 you'll find my Top 100 (+13) picks, which have scored 89 points or higher on WineScores.ca! These wines are all $20 or Less! 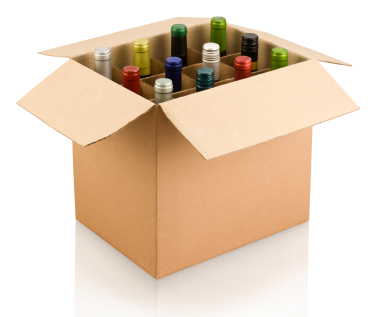 * Don't forget to score the wines you've already tasted in order to get FREE recommendations! *These wines are listed as $20 or less. Prices may vary at some retailers and in some provinces. Wines are listed by date reviewed, not by score.